"Thin" online content, such as low-quality guest blog posts, is out this year, thanks to the various Google algorithm updates of the past few years. Experts suggest that in 2015 and beyond, it will be all about "fat" content — such as ebooks. "Fat content will become the focus of marketers everywhere," according to Jesse Noyes, senior director of content marketing for Kapost, who recently spoke with the Content Marketing Institute. "This includes content types like white papers, videos, ebooks, infographics … [and] content that can be broken up and used as the fuel for multi-channel campaigns." 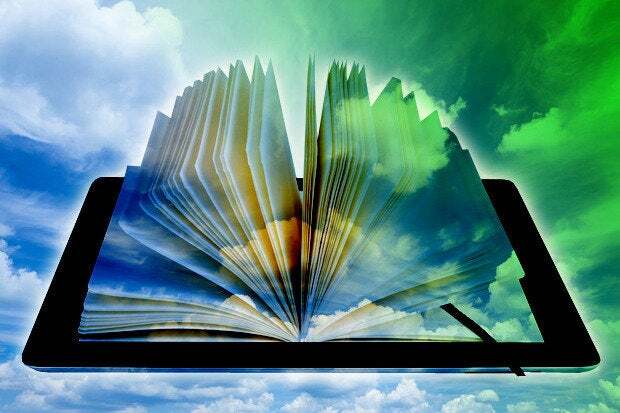 Ebooks in general are hot, with sales expected to grow from $2.31 billion in 2011 to $8.69 billion in 2018, according to PricewaterhouseCooper LLP. Ebooks, as part of a content marketing strategy, can give brands and entrepreneurs opportunities to deeply connect with their target audiences. Self-published titles — which many content marketers create and make available for free — represent an increasingly significant piece of the ebook ecosystem. Self-published ebooks (fiction and nonfiction) comprised 32 percent of the daily unit sales of ebook bestsellers on Amazon.com in the quarter ending October 2, 2014, up five percent from 27 percent in the quarter ending Feb. 7 of the same year, according to the Author Earnings report. These numbers are noteworthy because Amazon is the largest ebook marketplace, with 64 percent share, according to The Wall Street Journal. KeyLemon SA's Gioeli says he spent about 1,000 hours total, including "creating the content outline, researching, writing the book, rewriting and editing." For Dina Eisenberg, creating and publishing Fiverr: The Essential Buying Guide: Where Smart Buyers Find Top Talent, Write Winning Proposal and Save Tons of Time & Money ($0.99 on Amazon) took nearly three months. "I wrote every day, with several days where the book was my main focus," she says. "Using [the writing software] Scrivener was very helpful."